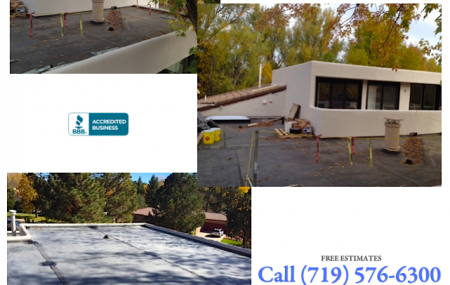 At Reliable Roofing Systems in Colorado Springs, we offer a 100% hassle free warranty to our valued customers. But, don’t take our word for it. 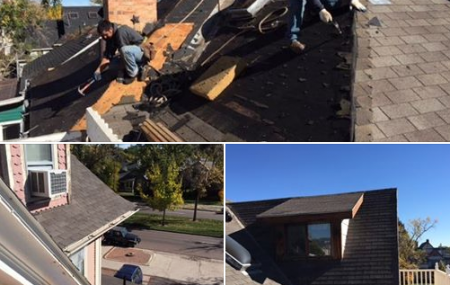 See what our Colorado roofing customers are saying by visiting the success stories on our website.